nope! 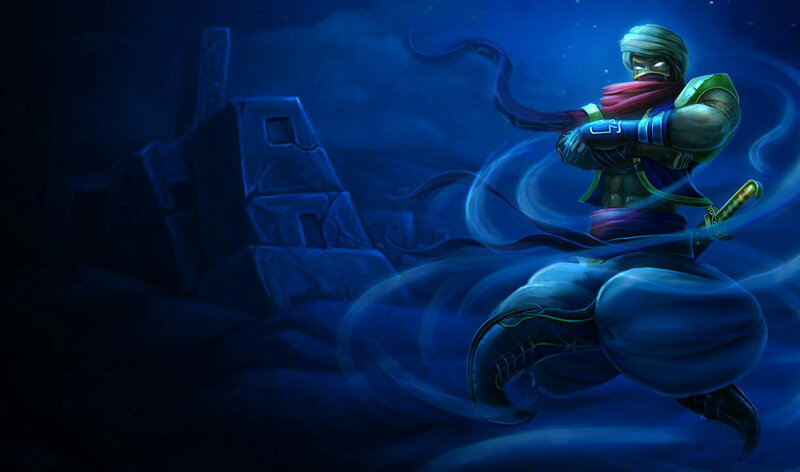 do u have the djinn skin? I really wish he used the dagger for more than his taunt. It has the potential to be so cool. yellow particles instead of purple would be amazing!! You've got a point there, didn't know about the splash art. Though i think it's still better this way, but that's just my opinion. 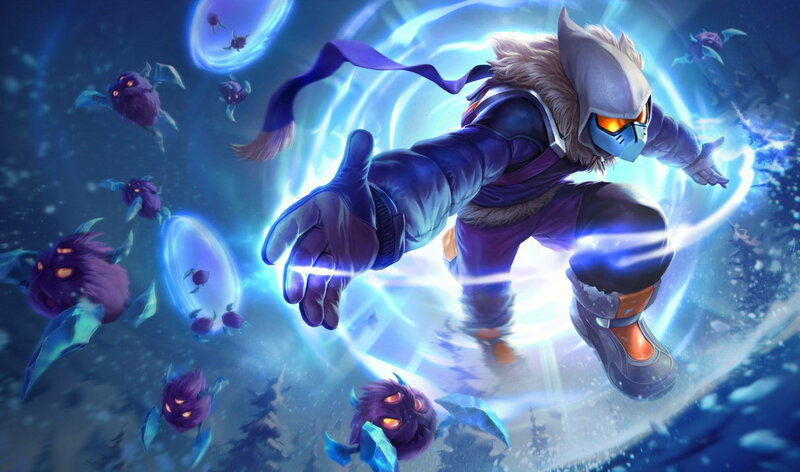 Well regardless of if the color change would fit the theme, which it would more so than the purple 1 but the main reason to recolor it i because his spells are yellow in the splash art so if only to match that it should be changed. I know what you are saying, but with the Penta and Mecha skins you can actually see that there is a theme. 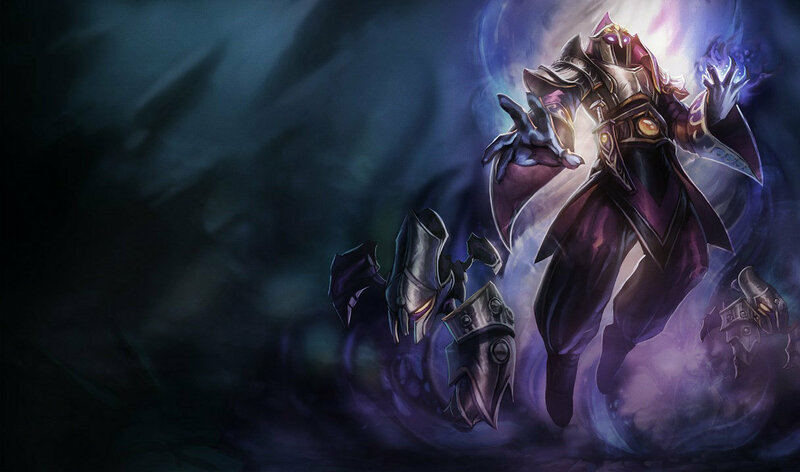 This skin is called Shadow Prince Malzahar. How would it ever fit the name or theme if you change the spell colours to yellow? False advertising, I smell a case action! Like any reskins fit the champ design, have you seen the Penta or mecha series? 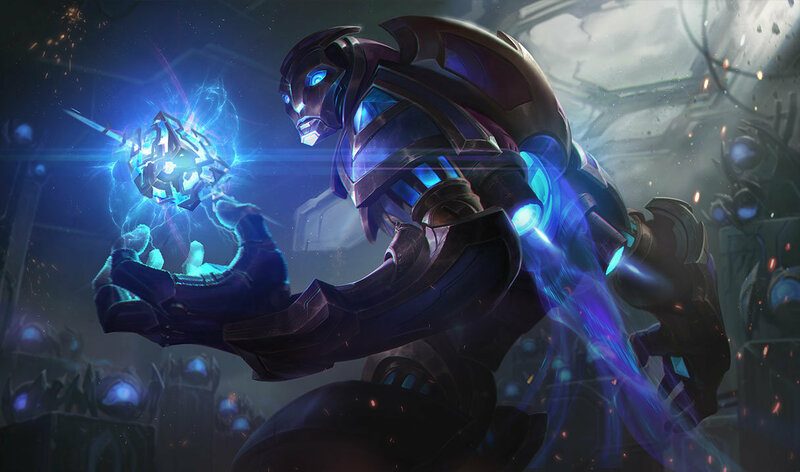 I think theres other champs that need it more like cho'gath, yi, sivir, ww, taric. 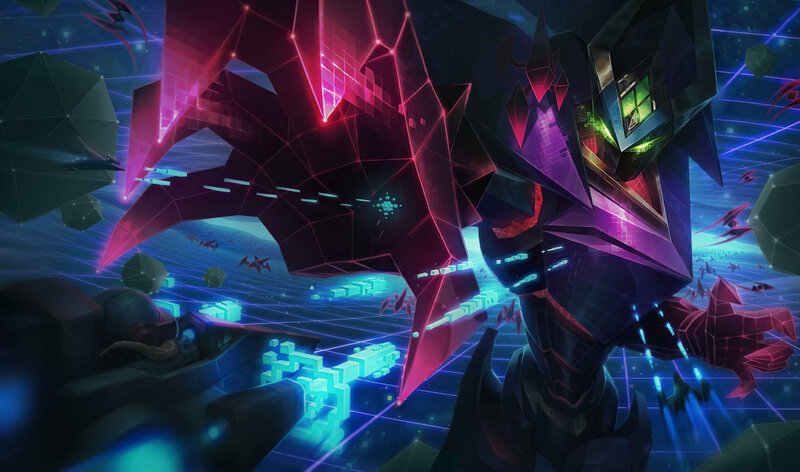 Imo Malz looks fine when compared to these. Really ugly skin. Is a simple recolor. I wonder if I should buy it with the sale and hope for a rework to his particles..
Why do you guys want his spells to be yellow this much? I think the combination of Purple and Yellow is beautiful since they are the opposite colors. Besides, if everything about him was yellow it wouldn't fit Malzahars theme. I like the particles the way they are. 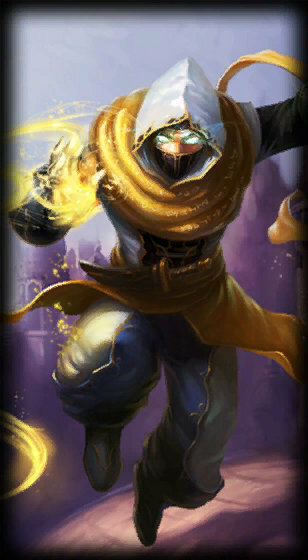 Yellow ones take away from Malzahar's theme and would be kinda ugly IMO. I was about to buy this, but then the in game model looks like garbage and no changes to his particles. I thought it would be golden/yellow. Disappointing. Than it doesnt make sense that the particle in the loading screen are yellow. Come on Riot I can't stare at that purple anymore haha, please make a legendary skin!! Or at least change the color of this and Overlord skins abilities? What are you trying to say? Whatever it was you failed miserably. A black or brown auto attack would be cool. Shadow prince malzahar would so cool if he's attack and abilities are color yellow. 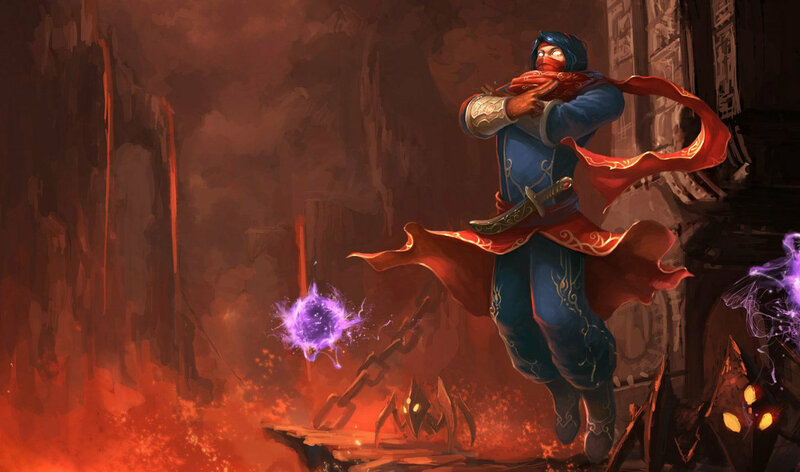 Pls riot make malzahar a visual upgrade like annie. well, As said again I like the purple particles, even if yellow would fit the skin, Read the darn name "Shadow" prince malzahar, since when were shadows yellow? 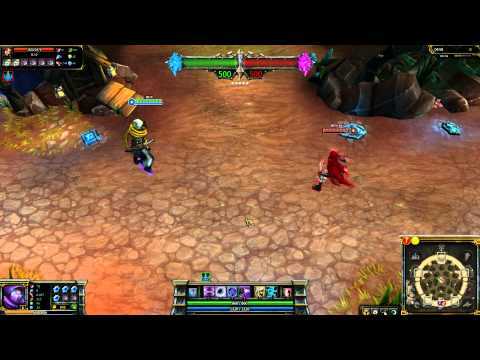 Riot please, yellow particles , u can improve it. its zoomed in. Looks bigger than it actually is. I wish they changed his abilities to look like the skin.